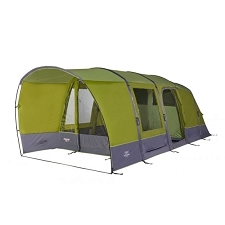 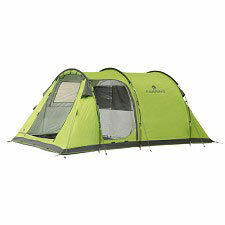 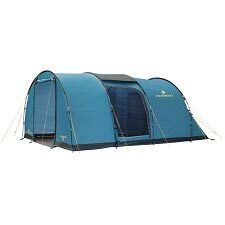 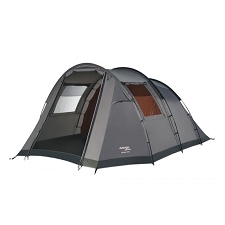 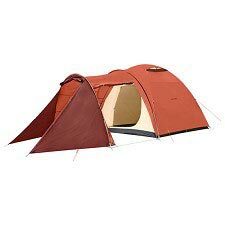 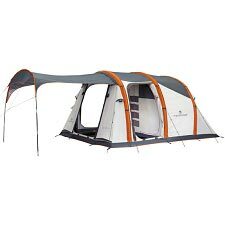 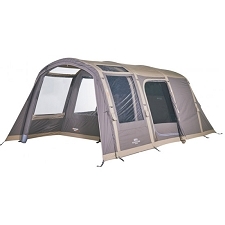 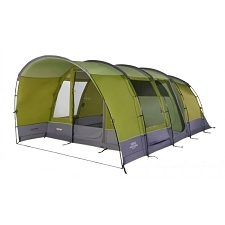 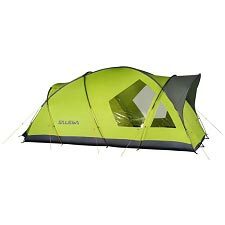 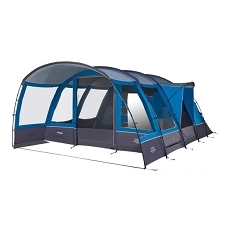 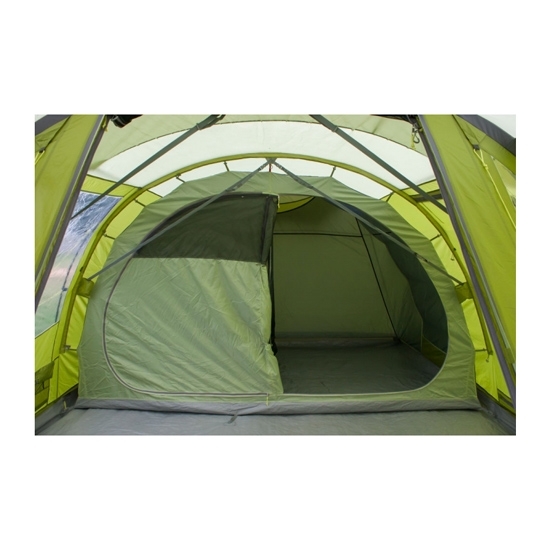 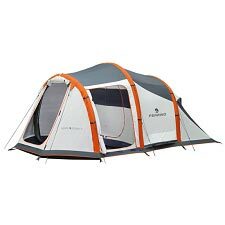 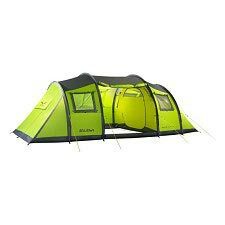 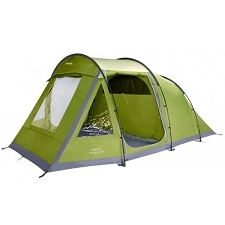 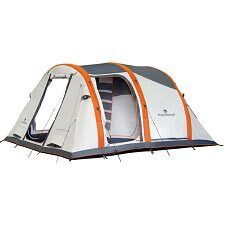 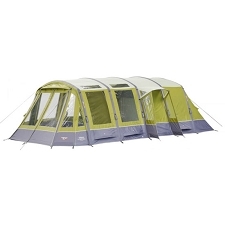 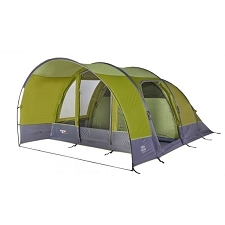 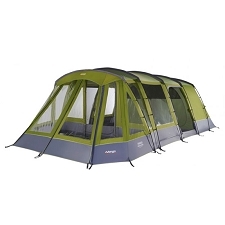 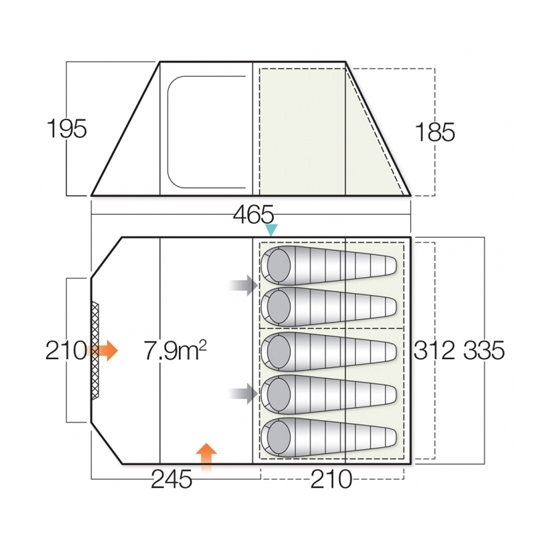 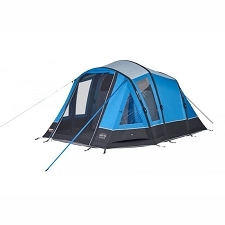 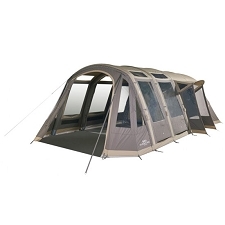 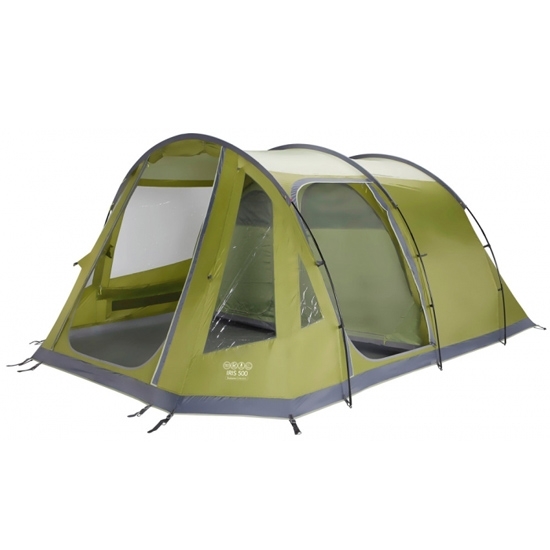 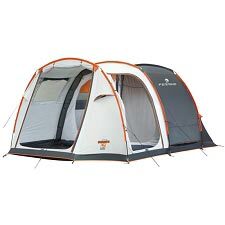 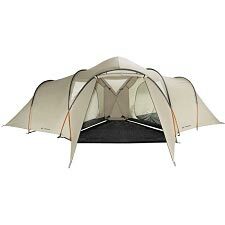 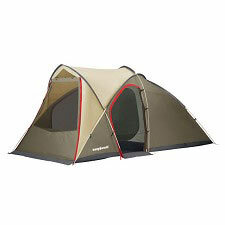 Family tent with 5−person capacity for camping in comfort. 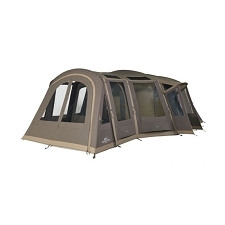 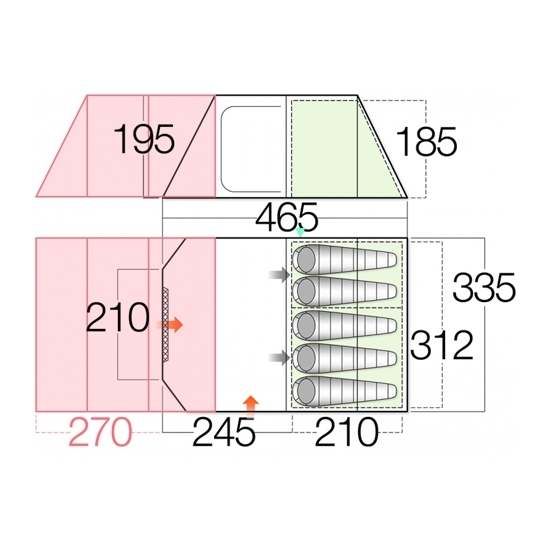 Features include a generous vestibule and large sleeping area with Lights Out Inner to block out sunlight for maximum comfort. 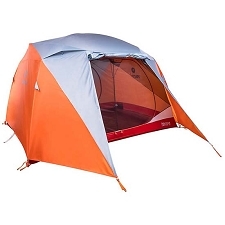 The Iris 500 is made with Vango Protex? 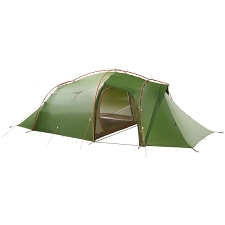 70 Denier Polyester, a tough and durable, water−resistant fabric.